It's 19th day, everyone... Great to see engagement and participation! Days 1, 2, 3, 4, 5, 6, 7, 8, 9, 10, 11, 12, 13, 14, 15, 16, 17, 18 participation are CLOSED now! Winners will be selected soon and prize will be sent out right after post payout! 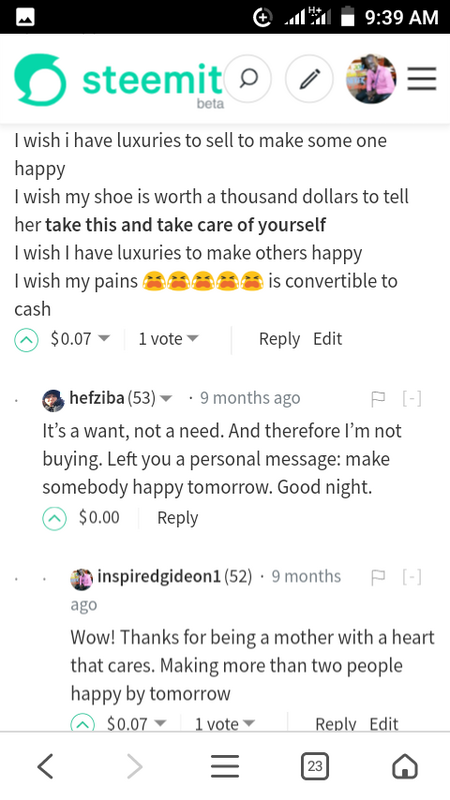 Go ahead and vote your favorite comments on yesterday's challenge to give them more chance of winning and spread some joy. 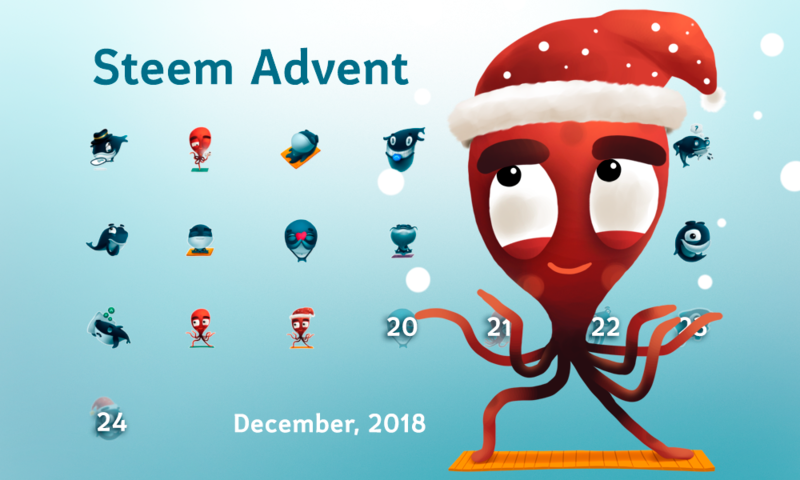 What is the most memorable interaction you have ever had on Steem(it)? Leave your answers in the comments section below and 3 best authors will get 100% of this post reward (50%, 30%, 20% respectively). That will be the interaction with a great friend i had here on steemit. Excuse me for not disclosing his identity. He is old enough to be my father but the way he related with me and shared every part of it really made it a memorable one. Especially when we talked about his cute little boy and the issues he was having at home. It was great to see someone of that age consider me a friend and trust me that much to share very important details about his family, issues and good times with me. Through our interaction and conversation, i learned a lot about how men can really be hurting but will hardly show it. I had to play my role in giving him the comfort and encouragement he deserved. I tried encouraging him with some few words and was surprised how he appreciated my words and from the next words that followed, i could sense a kind of relief. He promised to extend my greetings to the family and when he said goodbye, he called me friend. That was the first time someone called me that and to think this was coming from an elderly person like himself was really amazing. We have been good friends ever since and we keep in touch. I I hold him very close to heart and he is my best friend on the blockchain. I have learnt a lot from my interactions with him that and the memories are very fresh in my head. Merry Christmas!!! I've given you an upvote and left you this amazing automated comment!!!! A specific moment was when I discovered, by chance, the artist @arthurgain on Steemit. I found his work through a post from another Steemian, and I was immediately blown away by his art. It's a real treat to see his artwork on here and I think in a small way it opened my eyes to the real skill that real people are bringing to the community. I was (and still am) getting sick of bots - so his very real presence was a breath of fresh air. He is very good artist indeed! 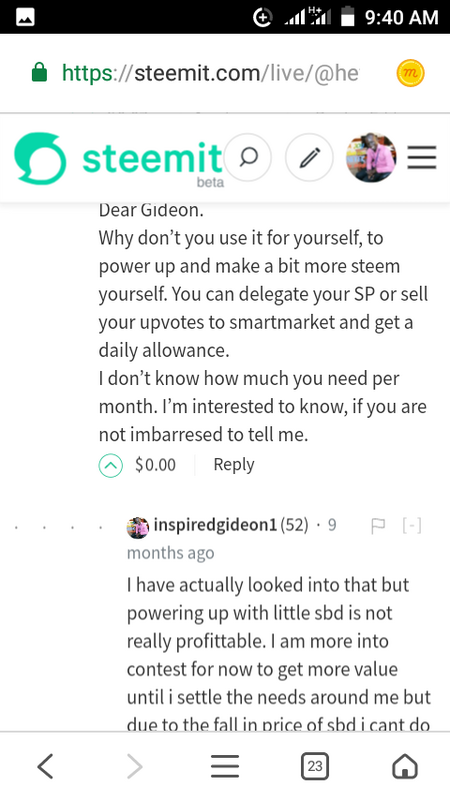 My most memorable interaction I have ever had on steemit was when I joined the steemit blockchain for the first time, thus almost 3months ago. So I joined steem speak discord server to know how I can make it on steemit. So I got into contact with @Fyrstikken and he invited me over to a voice conversation. I remember that Sunday fyrstikken took me through a whole lot that am suppose to know about steemit and how I can get a good rep on the blockchain. After a half hour done on voice with fyrstikken, #sircork joined the chat and we spoke like 2hrs on voice. I remember the ego to do my best on steemit after these talks. Fyrstikken and sircork made me love the Steemit platform more. After the voice chat, sircork introduced me to great communities where I could meet planktons just like me and interact with them when ever I face an difficult. And on a more serious note am grateful to sircork for getting me in the #cityofneoxian community owned and managed by #neoxian. My life really changed the very day I entered this wonderful community and I owe almost all my success on steemit to Neoxian, to which am grateful for all his selfless support for planktons like me. 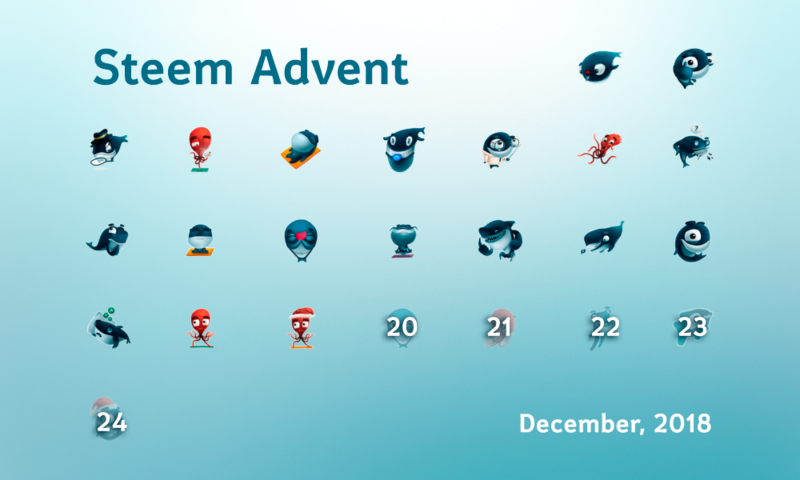 I've told the story before, but my most memorable interaction on steem/eSteem was a year and a half ago when I first started using the eSteem app. It wasn't working for me and I sent @good-karma a message and he told me just to switch nodes. I felt like he was speaking a foreign language and I told him he needed to explain it a bit more to me. When he realized that I didn't have a clue what he meant he told me to wait a minute. And it seems like it didn't take him long at all but he came back and said okay now go into settings and you will see different nodes that you can switch to. Every time I have had to switch nodes I have to smile when I remember how quickly he created that feature in response to my lack of computer knowledge! G-K has been my hero ever since! Thanks! Nice story! @good-karma is really good person helping a lot of people everywhere, not only on Steem. Melinda do you mean he created that feature in eSteem after your request or it was there before but he explained what and where it is? He created it after he saw I didn't know how to do it! I think he figured that if this granny did not know how to do it, there might be others who would need that feature, too! The most memorable discussion I had on steemit was with @hefziba about 9 months ago when i joined steemit newly. She is a mother and a doctorate degree holder in chemistry from Netherlands while i am from Nigeria. 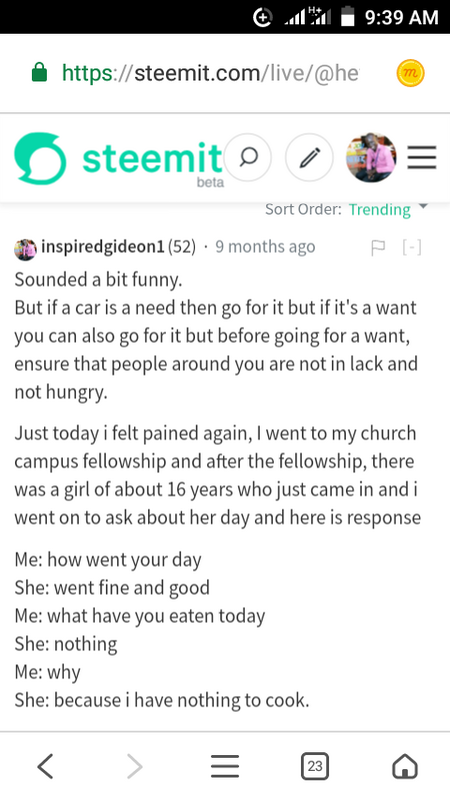 She was talking about buying a car if she had the money and all that, then I responded as seen in the screenshots. Where I was wishing to help someone. Then she sent me about 10 to 15sbd which was roughly about $30. Then later we had a discussion on discord and she got to know me better. Then few days later she wrote an open letter to me as seen in this link An open letter to a steemit friend on the other side of the world. In the letter, she pledged to be sending me all earnings from her blog to assist me in school and she was faithful in that until I graduated few months back from the university and aside that, about a month ago she also sent me 420 steem which I used to settle some needs and also started my trading on forex and binary. My best interaction is the gesture of goodwill. @janton is one of the good guys, that's for sure! Definitely my pleasure! Now it's your turn to bring all your friends! 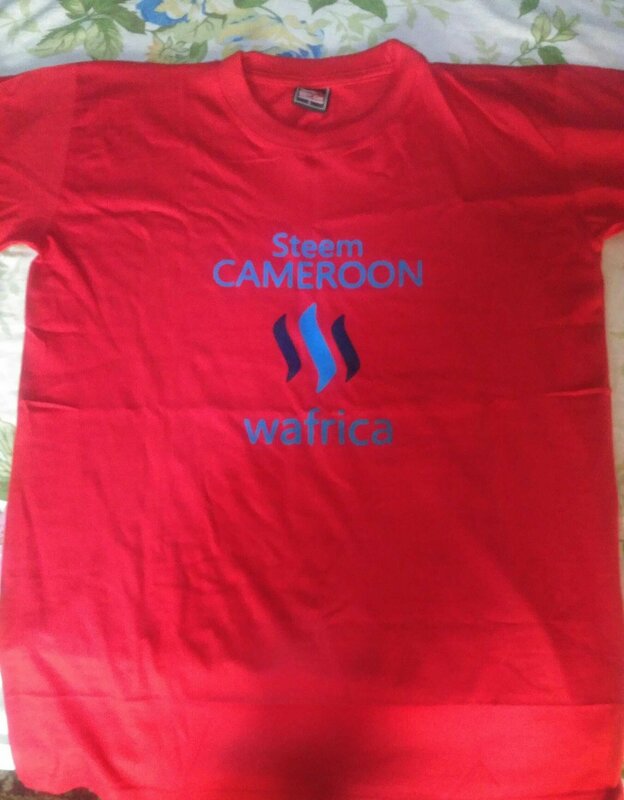 My most memorable interaction on Steem is that which lead to the creation of Steem Cameroon, a community of Cameroonian steemians. I am arguable the first Cameroon to on board the Steem blockchain and took it upon myself to create a community after an interaction with lordjames. The best interaction I've had on this platform has been with @melinda010100 and @gladysstillwagon those women are really important in my life. I remember when I started commenting on Melinda's post and one day she told me that I always commented the same thing, but my vocabulary was not very broad but nowadays she is a wonderful friend. Gladys is great too... I loved receiving her calls and having wonderful food tips. Thanks to this wonderful platform today we have very good friends. Ha! I remember those copy and paste comments you were making back then and I was worried that you would not make many friends by doing that! You impressed me when you immediately started making original comments on everyone's posts and your English improved so quickly! I'm so glad you are my friend! I am so proud of you! You have done wonderfully! My daughter is learning Swedish and I see how hard she works at it. I wish I would have learned a second language when I was in school. I took a 6 week class in French and didn't learn a darn thing. I am just not good at languages! My kids took Spanish in school and do pretty well with it. The grandkids are taking French, their mom teaches English as a second language at the University, and my daughter-in-laws native language is Russian so I am exposed to a lot of languages! I learn a few words here and there. And learned some in my travels. But I sure couldn't hold a conversation in any of them!